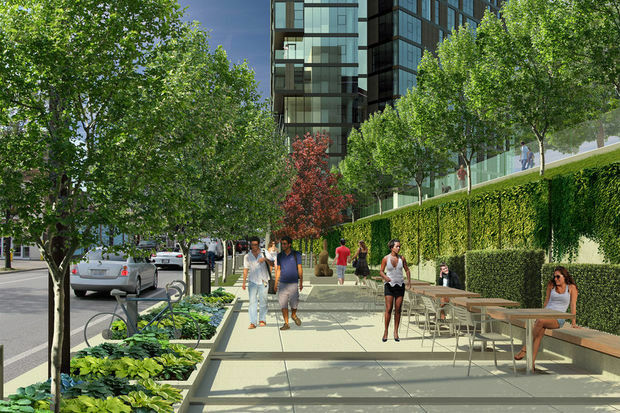 LOGAN SQUARE — Two residential towers set for construction in Logan Square have passed an initial city barrier with unanimous votes. After moving through a hearing of the Chicago Plan Commission Thursday, April 16, the 11- and 12-story “Twin Towers” project is now headed to a vote before the city’s zoning committee, where, if passed Thursday, April 23, it will be moved to a full City Council hearing for final approval. The development has been met with support and fierce resistance since it was introduced to Logan Square residents in October 2014 by Ald. Joe Moreno (1st) and project developer Rob Buono, a former CEO of Intelligentsia coffee. A petition with more than 900 signatures urging the Chicago Plan Commission hearing be postponed by one month was presented to Moreno during a heated meeting at his ward office Tuesday. But the petition was firmly declined by the alderman who told the group of residents that the project would move forward as planned. And it has, even though a group of about a dozen Logan Square residents spoke against it at the public Plan Commission meeting. Praise for the towers came from as far as the Far North Side. 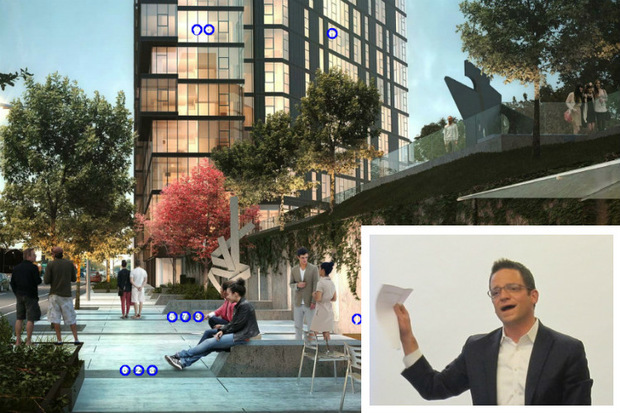 But the accolades haven’t swayed some locals who say the building’s density, height and lack of community process is still a major hurdle.